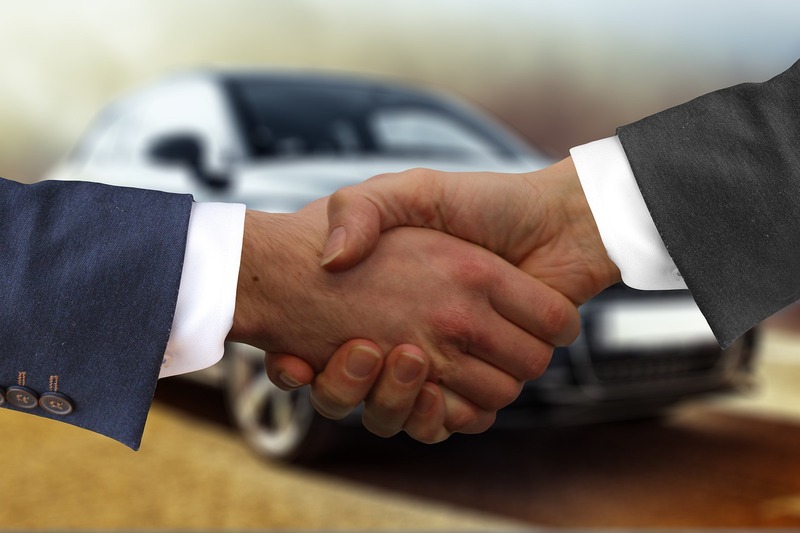 Buying a car is a major investment, and as with any big purchase, there are many factors that need to be considered. While make, model, safety rating, gas consumption, color, and additional features are all things to think about, one of the more important choices you’ll have to make is whether you want to buy a new car or a used car. Before you pick, weigh the pros and cons of each so you can make a confident, informed decision. Why Are You Considering Buying a Car? The first step before buying a car is to consider why exactly you want to get a car in the first place. Has it become necessary for your lifestyle? Are you looking for something better than what you have now? Everyone has their own reasons, and your reason will affect your buying decision. For example, if you need a car to travel a far distance to your school or work, you may be more concerned with getting a vehicle with great fuel efficiency. If you’ve just started a family and need something reliable to take everyone around in, then finding a safe car is your priority. New and used cars each have their advantages and disadvantages, but after considering your purchasing reasons, you can focus in on the pros and cons of buying a car that matter most for your needs. Lower maintenance costs: It’s unlikely that a brand new car will need many, if any, repairs on it the first few years. Since car repairs can be quite costly, this could save you time, money, and stress in the future. Fuel efficiency: Newer cars are often more fuel efficient than older cars, allowing you to get more for the price of a tank of gas. Customization: When getting a new car, the dealership can work with you to get the specifics you want (for example, a certain color), even if it’s not available at that moment. 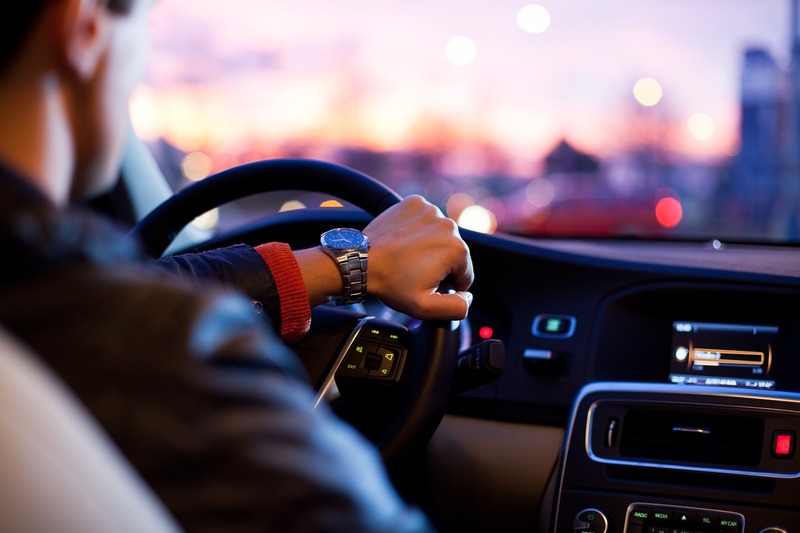 Modern technology: A new car is more likely to have modern conveniences and comforts, such as built-in GPS, bluetooth connectivity, and a rear view camera, that make driving easier and riding more enjoyable. Warranty: New cars come with good warranties from the dealership or manufacturer that protect you from expensive maintenance costs that may come up in your first few years of ownership. More expensive price: The biggest con with a new car that you’ll notice right upfront is how much more expensive it is than a used car. According to Kelley Blue Book, the average price of a new car is around $37,000. Value depreciation: The saying goes that you begin losing money on a new car as soon as you drive it out of the dealership. Within the first couple years of owning a new car, it can drop in value by a few thousand dollars. You can easily calculate the future value of a car with a car depreciation calculator. Projecting how much a car will be worth after a certain amount of years can help you decide if buying it will be a smart financial decision for you. Lower cost: A major advantage with going the used car route is that you won’t have to fork over as much money, creating less of a strain on your budget. Cheaper insurance: Generally, it costs less to insure a used car than a new car since a car with less value means less liability. Access to luxury cars: Buying a cheaper used car may give you the option to get a higher class vehicle that you wouldn’t otherwise have been able to afford at its brand-new price. More equal resale value: If one day you decide to sell your used car, there’s a greater chance you’ll be able to get close to what you paid for it. Whoever bought the car new in the first place is the one who faces the biggest depreciation in price. Again, that’s why it’s important to use a car depreciation calculator to compare and contrast a new car vs. a used car. Possibility of needing repairs: Be prepared to possibly need some repair work done from the wear and tear that comes with a used car’s higher mileage. When you get a used car, you’re getting taking on that car’s whole history, and some previous owners may not have done a great job at maintaining the vehicle. Additional due diligence with purchasing: If you decide to purchase a used car, it’s important that you take the extra steps to do necessary ownership checks and mechanical inspections so you’re not taking on a lemon. Higher loan rates: When it comes to financing a car, a loan for a used vehicle usually entails higher interest rates than a loan for a new vehicle. When making your decision about whether or not you should buy a new car or buy a used car, don’t forget to budget for additional costs like gas, car insurance, routine maintenance, and roadside assistance (if you choose to purchase this service). Regardless of whether you’re getting a used car vs. a new car, these are all standard costs involved with vehicle ownership, and seeing how much each will cost may sway your decision. Since everyone’s needs and budget are unique, deciding between a new or a used car will depend on which of the above mentioned pros and cons are more important to you. And, using a car depreciation calculator will help you make a more informed decision, too. It may seem overwhelming at first, but with the right information in front of you, you’ll be able to find your perfect vehicle.